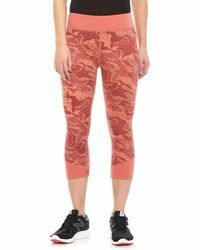 Take your workouts to the next level with a pair of The North Face's Pulse leggings. 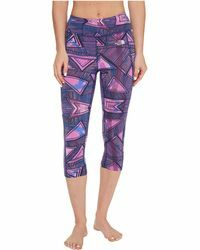 Specially designed to withstand the toughest of workouts, Pulse leggings wick away moisture to keep you cool and dry without compromising on comfort. 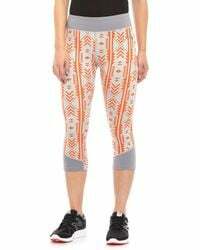 Choose form the range of colors and patterns to find your favorite and don't just limit wearing your picks to the gym - sometimes jeans feels like a bit much for a coffee run. No judgment here.